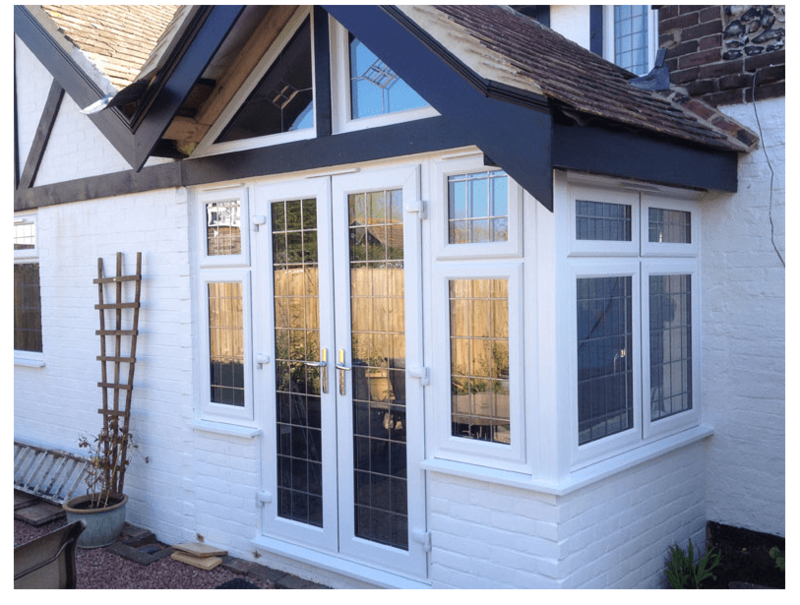 Here at Secure Style, we have porches to suit every style of property in Kent and the surrounding areas. All our porches are designed with your homes security in mind – we make sure to accommodate for you and your property’s needs. Bringing extra light and space into your home, porches offer an affordable solution. An attractive addition to any property, a front porch is appealing to both visitors and potential buyers and can consequently improve the value of your home. At Secure Style, we believe in choice which is why all our porches can be tailor made to your requirements. You can choose from a GRP (glass reinforced plastic) flat roof or a pitched tiled roof – both are tailored made and matched with any existing tiles. We can even remove your existing structure, replacing any old windows and doors. Whether you’re looking for that extra space, security or aesthetic improvement, Secure Style can cater for your requirements – our experienced designers are always at hand to help and advise.